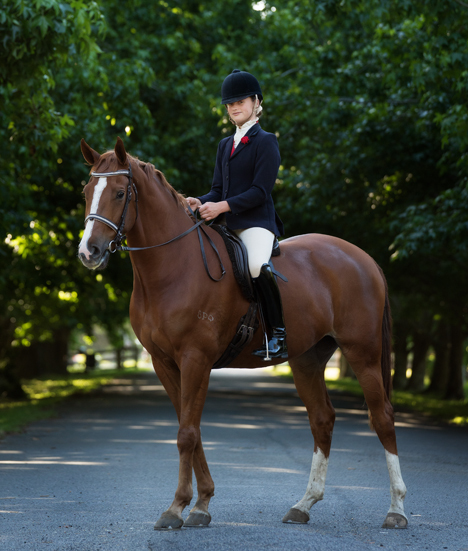 We offer horse dressage training, riding lessons as well as consultations. Let us teach you the skills and techniques to make you a confident horse rider. 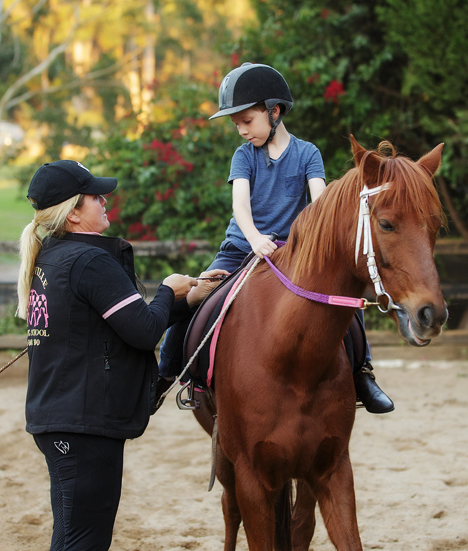 Bensville Riding School caters for Children and Adults at all levels, from Beginners to Advanced. Learn the skills that you need to care for your horse and ride with confidence. If you’re looking to take your skills to the next level and improve your riding techniques, BRS is where you need to be. Chantelle is a qualified instructor and show judge. Birthday Parties & Events	Looking for a Venue for your Childs next Birthday Celebration. We offer undercover BBQ facilities and pony rides, that will delight your child & their friends. Agistment	Bensville Riding School offers Agistment for your existing horse, along with Leasing options with a minimum of 12 months commitment. Show Prep	As an Experience Instructor and Judge, we can provide you with the training you require to improve your techniques for upcoming shows and events.